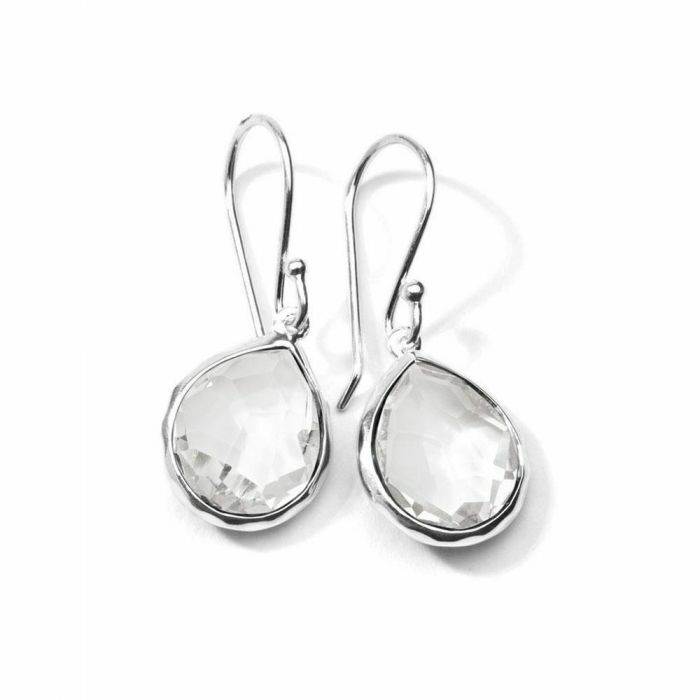 Instantly upgrade your style with these sterling silver earrings from IPPOLITA's Silver Rock Candy Collection. With each earring boasting a clear quartz in the shape of a teardrop, these earrings are a jewelry box staple. The earrings measure 11mm in length and 9mm in width.